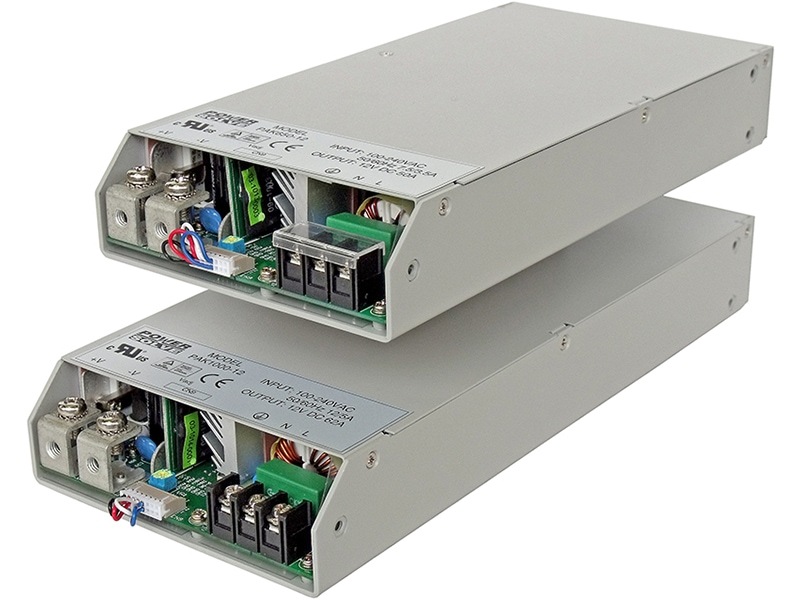 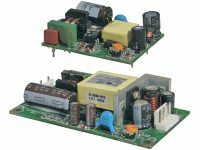 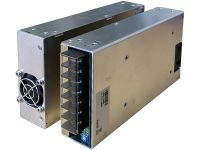 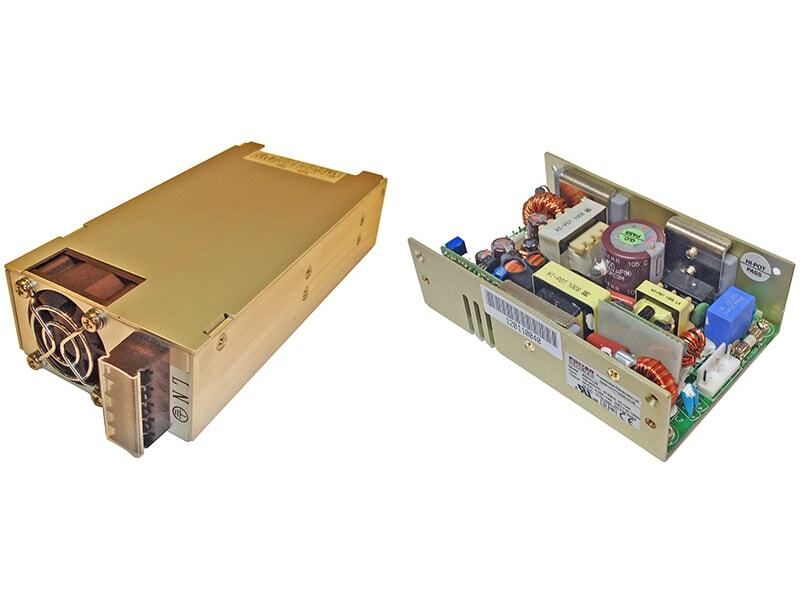 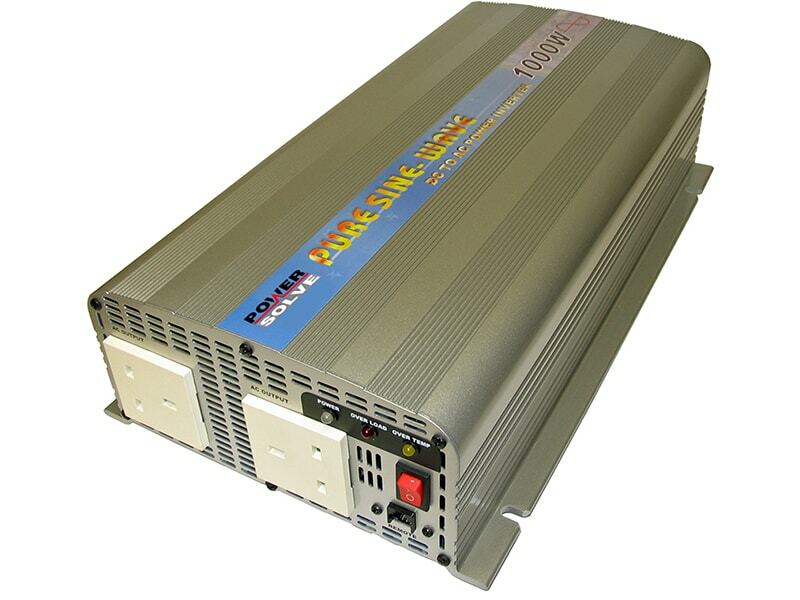 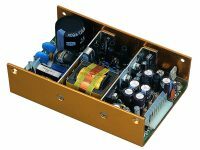 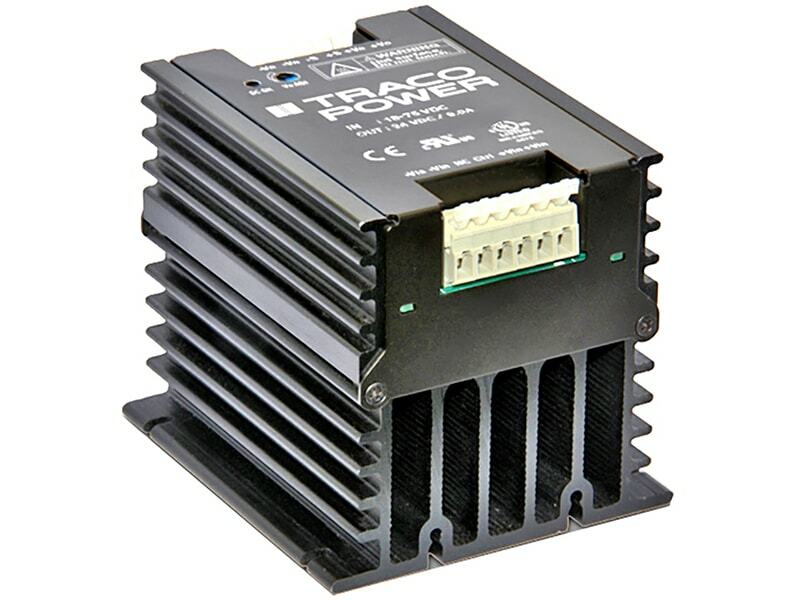 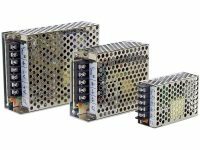 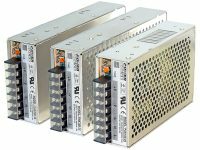 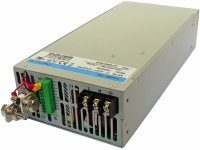 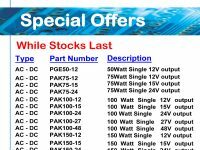 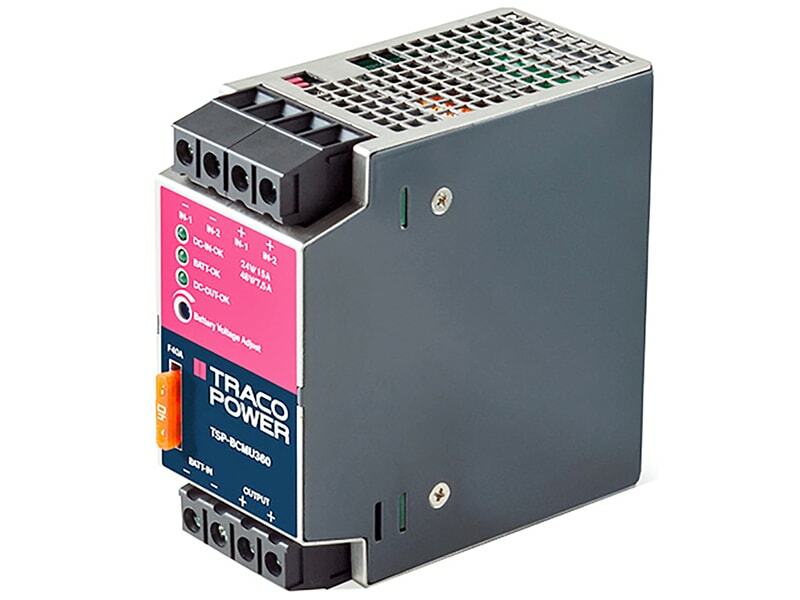 The EPS Series is a low cost range of pure sine wave output DC-AC inverters available with inputs of either 12V, 24V or 48VDC. 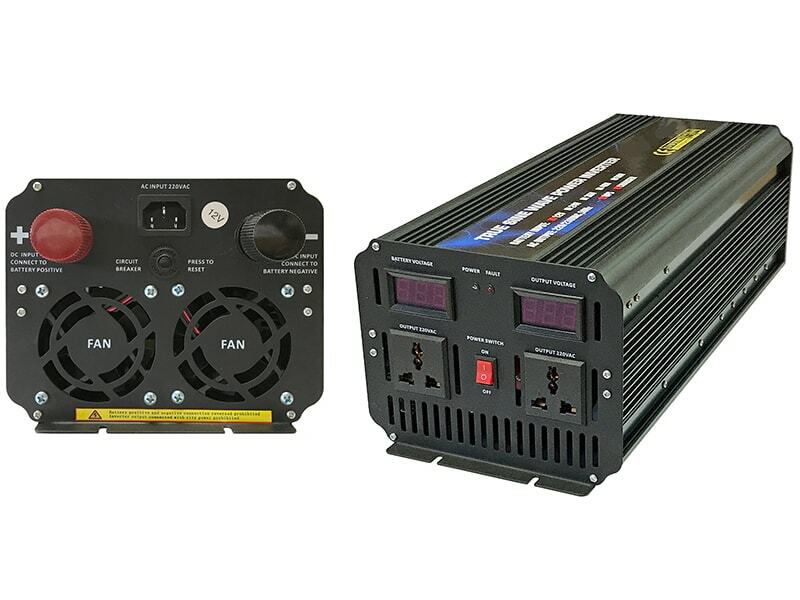 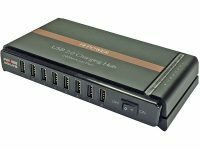 These inverters also take AC input and have an integral battery charger for use as a long standby line interactive UPS with auto changeover. 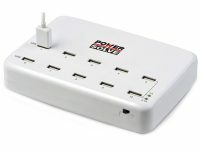 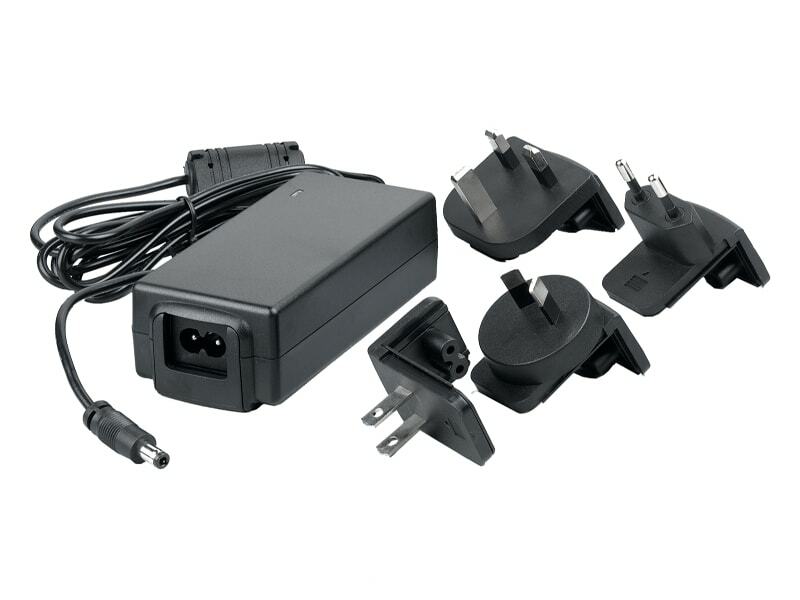 They are available with universal output AC socket or country specific versions. 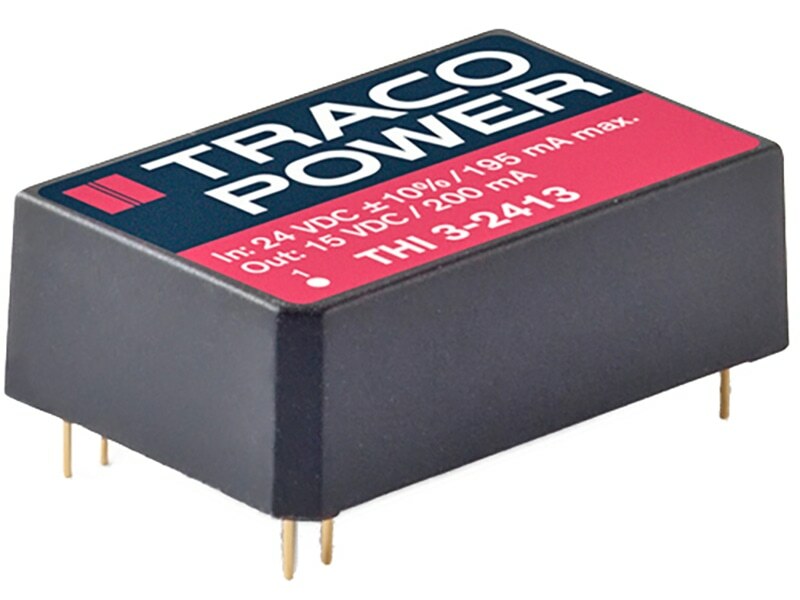 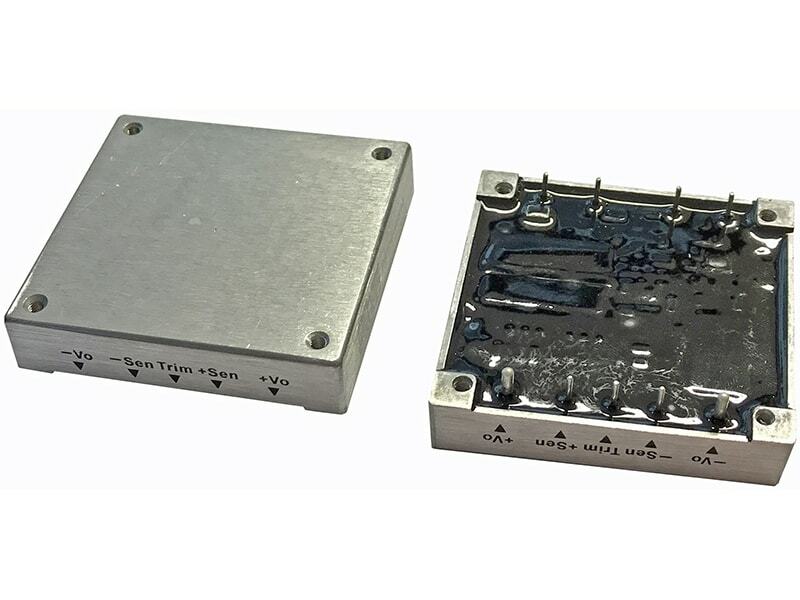 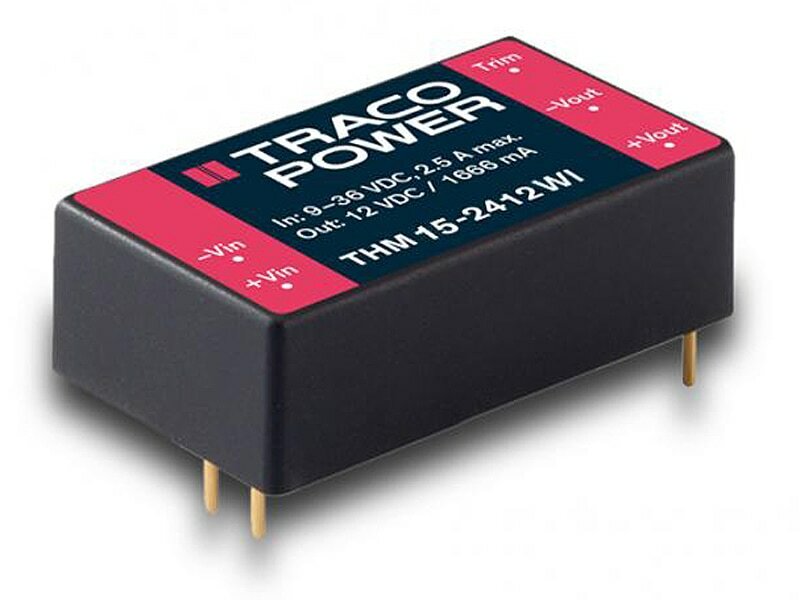 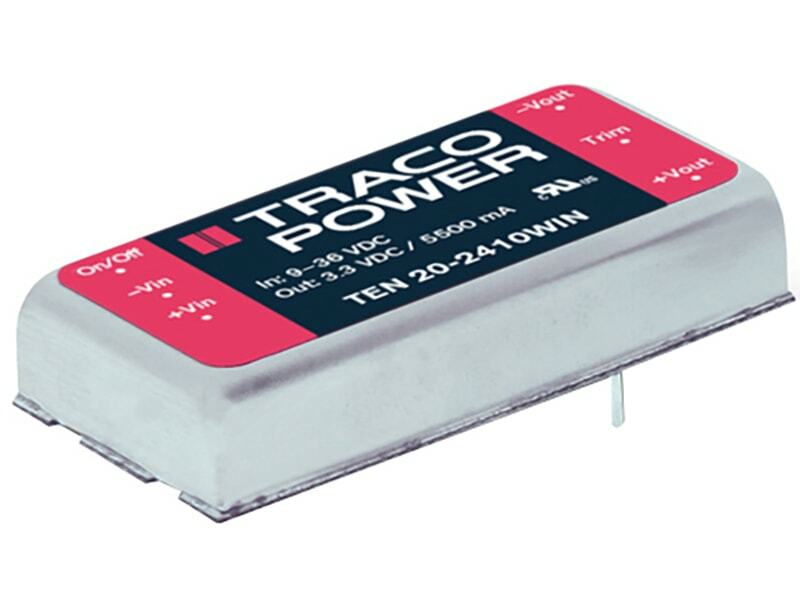 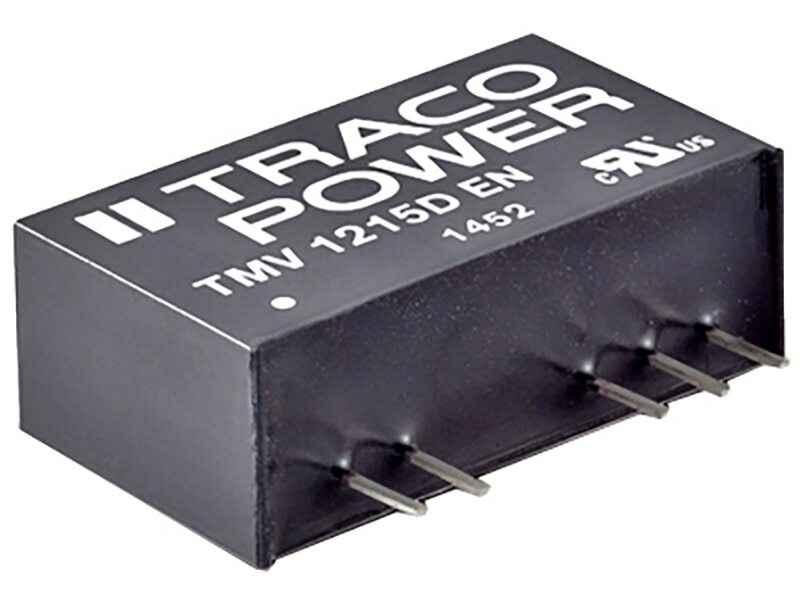 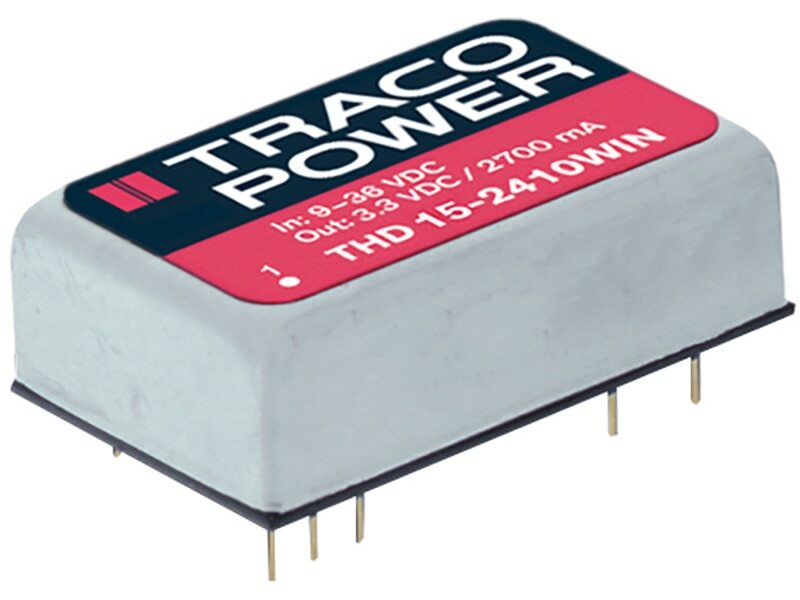 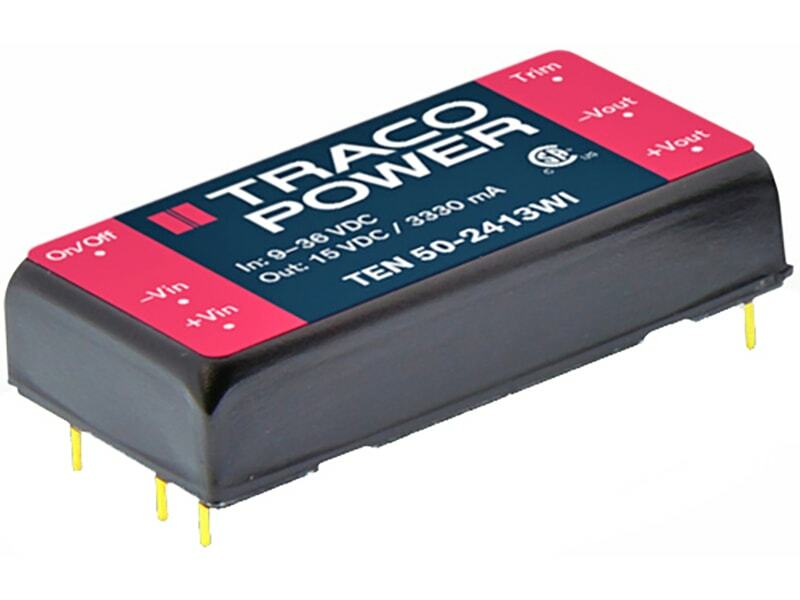 These must be specified when ordered and also the output voltage and frequency. 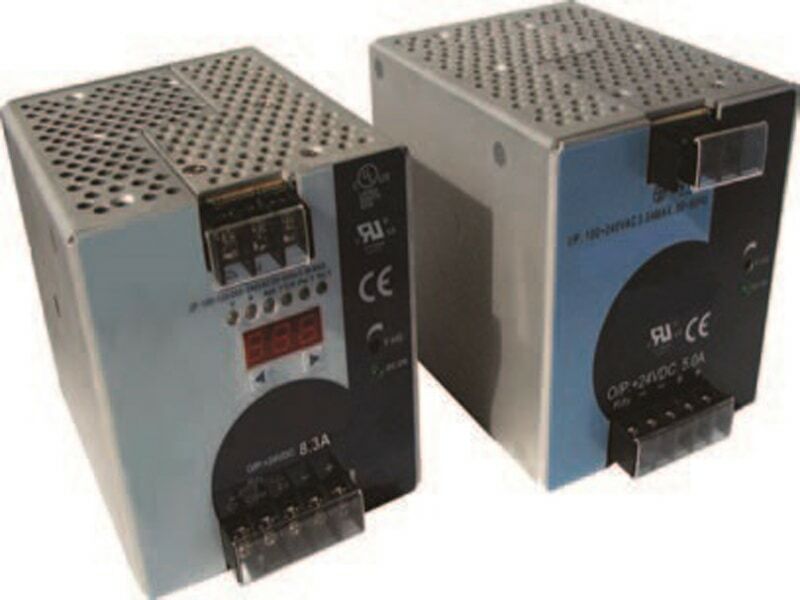 4000VA and 5000VA have AC input & output screw terminals.